The Amsterdam Dance Event (ADE), the world’s largest club festival and business conference for electronic music, has finalised its program. Between the 17th and the 21st of October 2,500 artists and 600 speakers will be onstage in Amsterdam. The organisers expect to welcome over 400,000 visitors from over 100 countries for the 23rd edition. Among the latest announced speakers are Jean-Michel Jarre (FR) and Nile Rodgers (US), who will make an appearance in the day program to speak about their career and their musical influence on current day electronic music culture. ADE, an initiative of Buma, has grown rapidly in recent years. The organisation hosts 2,500 artists and 600 speakers in a record-breaking number of venues. 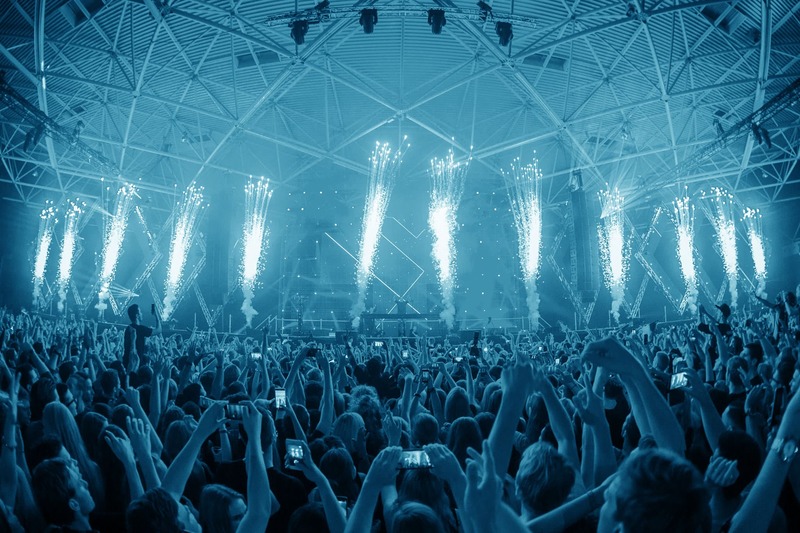 ADE kicks off Wednesday October 17th with the opening concert by Colin Benders and Metropole Orkest and ends with, amongst other activities, the ADE Hangover, a free festival at the NDSM-wharf. Expected highlights of the extensive day and nighttime program are the focus on South Korea, with multiple appearances in both the festival and daytime conference and the celebration of 30 Years of Dutch Dance, with the release of a special documentary, Hardwell & Metropole Orkest’s concert Symphony – The Global Revolution of Dance as well as the release of the book Dutch Dance: How The Netherlands took the lead in Electronic Music Culture. Besides the extensive music program, ADE highlights current technological and social trends as well as crossovers with other genres such as design, film and photography. Among the highlights in the ADE by Day program are installations from Heleen Blanken (NL) in Lab111 and Ryoji Ikeda (JP) at the renowned Eye museum. The film program features work from Beate Kunath (DE) among others.